Iced tea gained its popularity during the summer of 1904 at the St. Louis World’s Fair. It was there that a tea merchant, Richard Blechynden, found himself struggling to pander his hot tea on a sweltering Louisiana day. He located some ice, added it to the tea, and found that all fair-goers wanted to try this “new” beverage. (There are actually printed recipes for iced tea dating as far back as 1870; it was even offered on hotel menus or for sale at railroad stations as a novelty, but don’t tell that to Blechynden.) It really caught on and today, 85% of all tea consumed in America is in the form of iced tea. But Blechynden’s practice for making iced tea wasn’t the best. 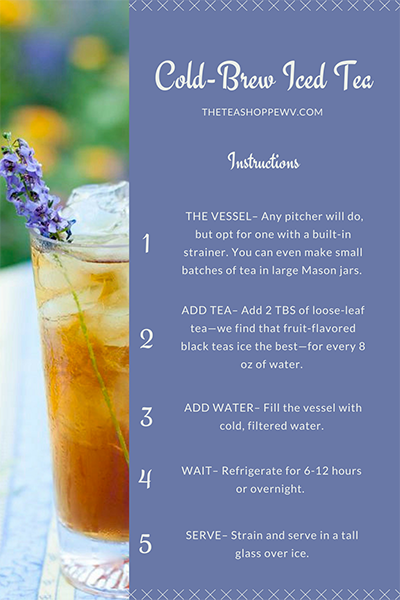 Since June is National Iced Tea Month, we at The Tea Shoppe want to share with you the best and easiest way to brew this novelty-turned-summer staple. Where did Blechynden go wrong? Adding ice to hot tea, pouring hot tea over ice, or simply letting tea cool in the refrigerator leaves you with mouth-drying and astringent tea that can even taste a little bit stale! What gives? Heat brings out the tannic, bitter flavors in tea, great for a hot cuppa, but certainly not the cool, refreshing drink you want it in summer. The answer is cold brew—steeping loose-leaf tea overnight in the refrigerator. 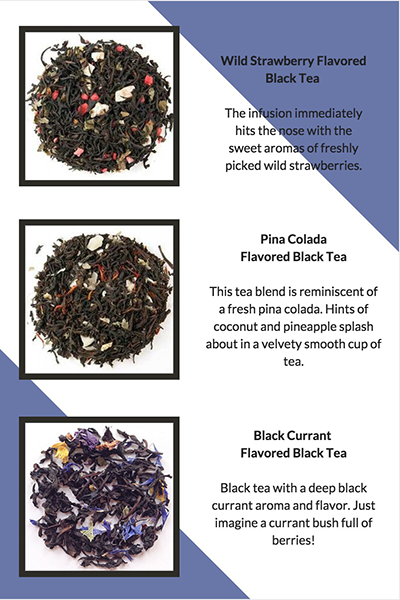 We find that these flavored black teas ice the best. It’s that simple! In the absence of heat, you’re left with perfectly refreshing, super smooth tea for slow summer sipping. 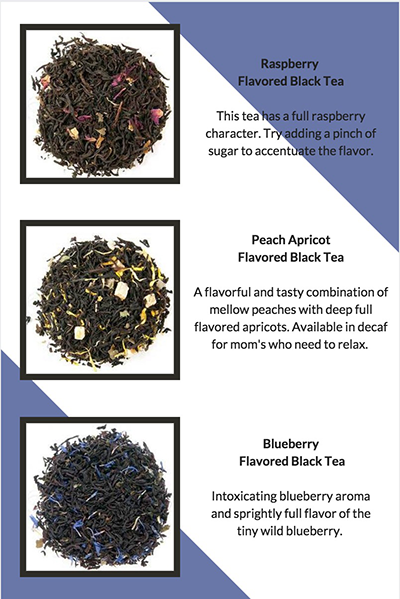 Sweetener: Don’t be shy about adding sweetener—after all, “iced tea” has become synonymous with “sweet tea”—but be sure you taste your brew first. The cold-brew method tends to come out sweeter than its counterparts.